Techi-Cal “super-premium” pet food is manufactured and distributed by various suppliers overseas. 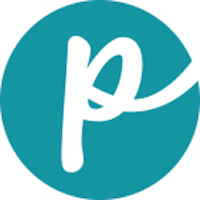 Representatives distribute the brand in countries such as Russia, Thailand, Spain, Italy, Latvia and Greece. Techni-Cal advocates a holistic diet for your pet’s better health and happiness. 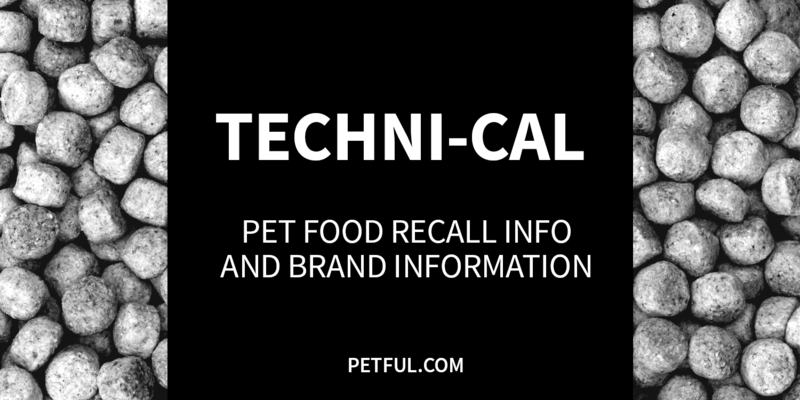 Has Techni-Cal Ever Been Recalled? No. This brand has not been recalled, according to our research. Note that it is much more difficult to ascertain whether a pet food manufactured and marketed overseas is up to the standards of the United States FDA. Have You Had a Problem With Techni-Cal?